The South Korean government said Tuesday it will send a delegate to the funeral of former UN Secretary-General Kofi Annan this week. Choi Young-jin, the country's former ambassador to the United States, will attend the funeral, to be held in Ghana on Thursday, as the special envoy of Foreign Minister Kang Kyung-wha, according to her ministry. Choi served as assistant secretary-general for Peacekeeping Operations at the UN while Annan was in office. 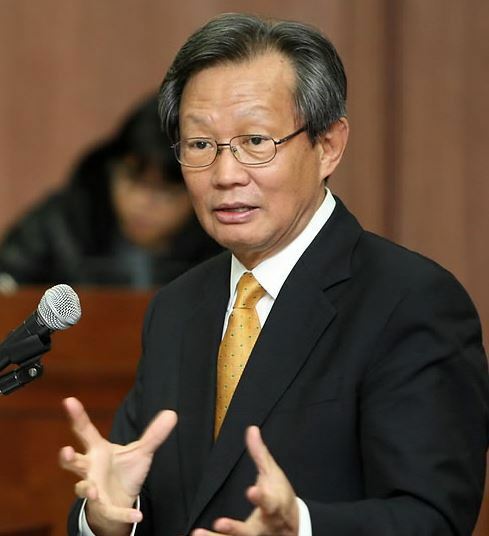 He also worked as Seoul's ambassador to the UN from 2005-2007 and the United States from 2012-2013. 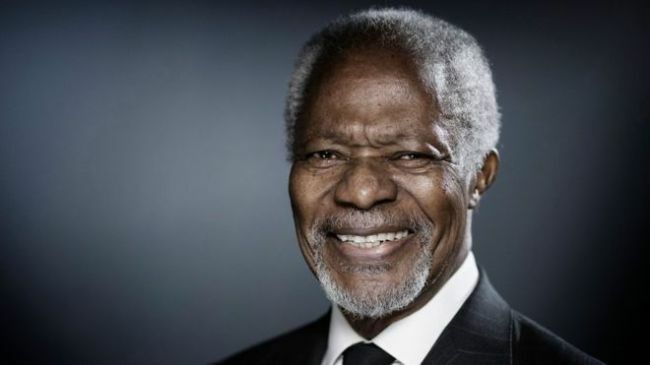 The former UN chief died in August in Switzerland at age 80. His body was recently sent back to his homeland. In its condolence message, the South Korean government noted that he "dedicated his entire life to making a more peaceful and fairer world."